I've always had the opinion that red wine and chocolate were made for each other, so when I happened upon a recipe for chocolate red-wine cupcakes, all my other baking plans flew out the window. Now, I'm no wine connoisseur, but I do have a favorite red. I keep a bottle of Chianti squirreled away in my wine cabinet for special occasions. I couldn't wait to see how it tasted in cake form. The red wine flavor in the chocolate cake is subtle, so I felt punching up the Chianti taste with frosting was an absolute necessity. I made a simple confectioners' icing with a wine reduction and finished it with a few tablespoons of Chianti strait from the bottle. I've made these twice; once as full size cupcakes and once (shown here) as minis. I loved the minis, and could imagine them lined up on a fancy platter for the perfect sweet bite at a cocktail party. 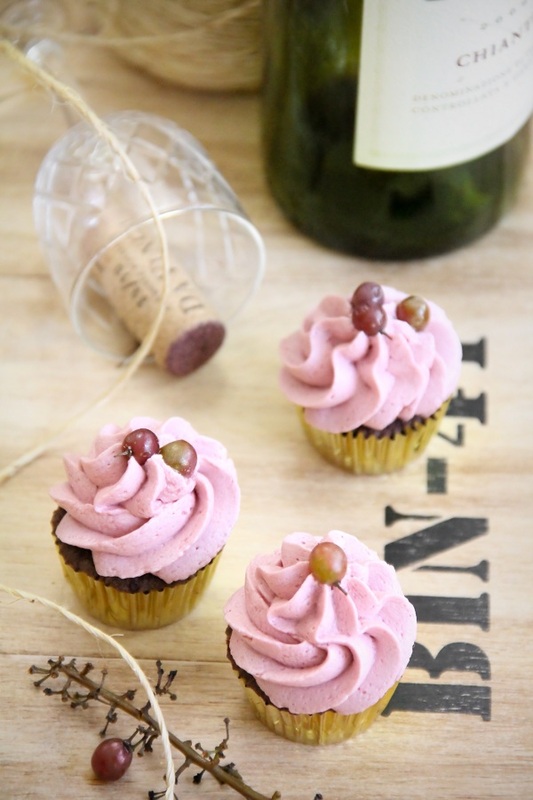 I used tiny Bunchins table grapes as a cupcake garnish (remember them from this post?). I like the added freshness in both flavor and appearance. If you can't find this tiny variety of grape, an average-size grape can be halved and perched on top. 1. Preheat oven to 350 degrees. Place liners in cupcake pan cavities. 2. In a medium heatproof bowl, combine cocoa powder and chocolate pieces, whisk in the boiling water until the chocolate is melted and the mixture is thoroughly combined. 3. In a large bowl, cream the butter and granulated sugar. Beat in the eggs until well blended. Sift in flour, baking powder, baking soda and salt. Mix until just combined. Alternating, add the chocolate mixture and wine, mix until batter is smooth. 4. Divide batter among cupcake liners, filling them about halfway full. Bake for about 20 minutes for regular size cupcakes - 10-12 for minis. Allow to cool completely before frosting. *Note: These cupcakes have a flat top when baked, so don't expect a nice rounded top. That said, they are very moist and tender. Don't let the flat tops fool you! 2. 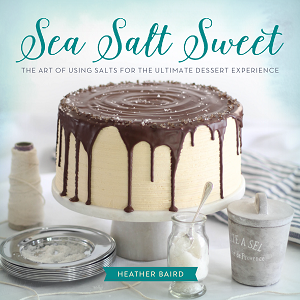 In the bowl of a standing mixer with the whisk attachment, combine the softened butter and confectioners' sugar. Mix on low speed at first, and then on high until mixture is fluffy. With mixer running, gradually pour in the cooled Chianti reduction. Add salt and beat until well combined. Scrape down the bowl as necessary. 3. Again, with the mixer running, gradually pour in the 4 tablespoons of Chianti one tablespoon at a time until thoroughly mixed. Transfer the frosting to a piping bag fitted with a large french decorator tip. 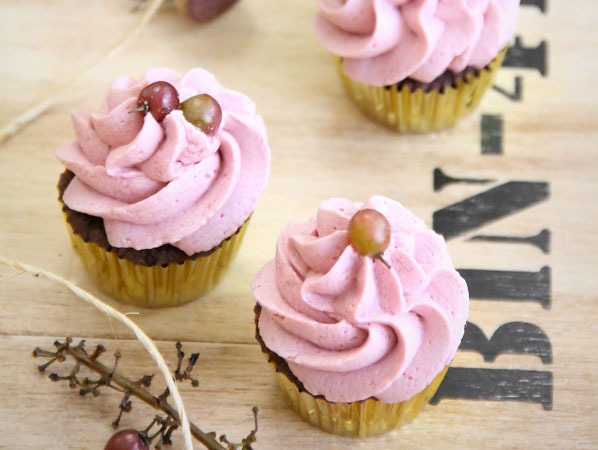 Frost cupcakes and garnish with grapes. These look lovely and what a great idea to use a red wine reduction in the frosting to boost the cupcake flavour. Very pretty. Yes! Red wine and chocolate. Yes...chianti chocolate cupcakes. You have me sold. Oooh, port wine sounds amazing! Hi Yosa! I'm not sure. I tried peach schnapps in a vanilla cupcake once, but most of the flavor baked out of it because of the high alcohol content. This is such a cute idea and what beautiful pictures! This would be so cool for a wine tasting party. like always stunning! these sound so original and yummy. that frosting looks to die for! lovely! Lovely cupcakes! Very original and so pretty. I never have red wine! I'm partial to Pinot Grigio so that is usually what I have available. I'll have to find a friend with red wine and try making these. The sound of the red wine reduction...YUM. I can see just using the reduction over vanilla ice cream! Great Idea! Mmm, these look amazing and beautiful. I can't wait to try them! Wow Heather- those are beautiful! And the asset must be divine. 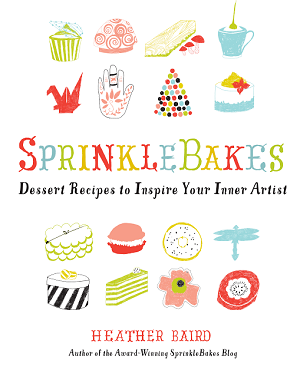 I'm bookmarking this recipe for the next time I need a sophisticated dessert to impress with! 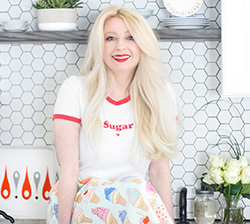 I don't think a cupcake recipe could get any better. I made these for our blog and I highly recommend using port as well. I absolutely love Chianti! These cupcakes sound so deliciously over the top. 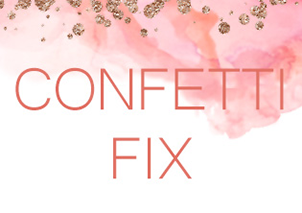 Perfect for a fancy dinner party, or a Tuesday afternoon! 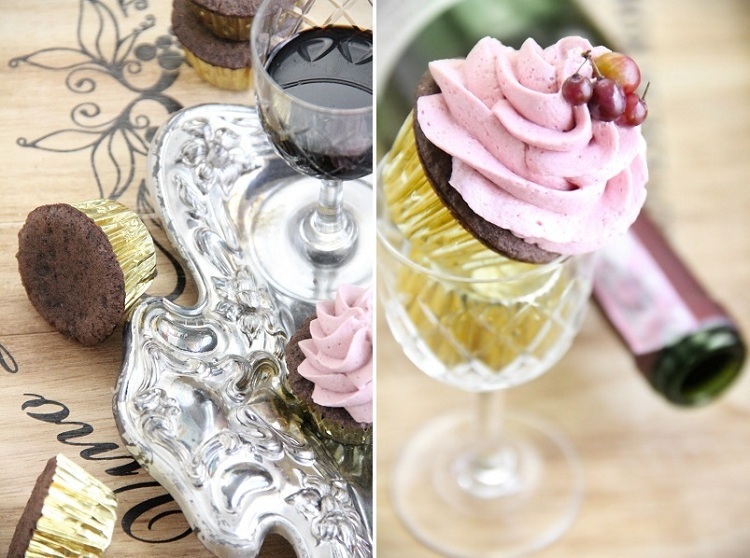 i am so excited to recreate these chianti cupcakes! You are so right, wine and chocolate really do have some taste in common. I really love these little cupcakes, they look really yummy! Delectable! Red wine and chocolate are certainly a heavenly match. I'll have to try the frosting recipe some time. As always, your photos are stunning! Beautiful cupcakes, photo and recipe! I am so anxious to try these! You are so talented and creative! I think the minis would be the absolutely perfect dessert nibble on a tray. Fabulous. Love the weeny grapes. These cupcakes are so pretty. Love your photos! Oh my these look amazing!!!! I especially love the frosting!!!! I agree, chocolate and red wine go really well together. I just discovered your blog and I love it. These cupcakes are so unusual and elegant, the color is just phenomenal. Your photographs are wonderful, magazine quality! Wow. Gorgeous cupcakes and lovely shot! This recipe sounds fantastic! OK, I LOVE this idea! Making these at the weekend I think. Thanks - fab idea! My two great loves...chocolate and wine! I have to try these cupcakes. Wow this sounds amazing. We have a cupcake shop in Santa Barbara wine country called Enjoy that makes the most delicious wine cupcakes. You must go there if you're ever in the area. Looks divine! Sounds Wonderful! Beautiful presentation as always! these are absolutely and fantastically beautiful! I adore this idea for a wine cocktail party. So gorgeous. I also love those little grapes...they make the whole presentation! These look so yummy! 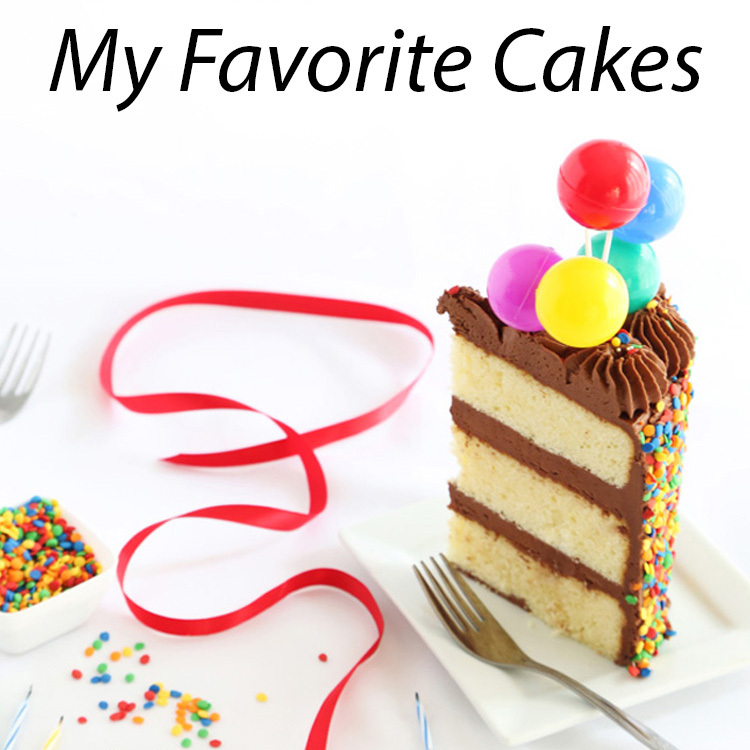 I just started following you found you through confessions of a cookbook queen, who I love! Can't wait to check out your older posts! Heather, love the grapes! What a beautiful touch! I'll have to eat dinner first. These look great! Can't wait to try this recipe! I love this post. I'm currently in a long distance relationship, but I'll be seeing my boyfriend in a few weeks. I love making big dinners for him, and this will certainly be dessert. I don't like icing much, so I think I'll top it with you Red wine ganache you posted a while back. Your blog is fantastic! One of the best places to eat in New York has a similar cupcake and it is outrageous! Now, I can try and make it for myself. THANK YOU! oh my, these do look amazing, I'd love to try these flavors, so inviting. Hi Robin! Yes! The cakes can be made ahead of time. Just make sure they are well covered until ready for frosting. Megan, thank you for the info! The recipe was halved. My mistake for typing two dozen - I must have transferred that over from the original recipe. I'm correcting this now. These are just so cute! I'm not much of a baker but I really want to give these a try! They're so unique and I love the mini grapes on top. I have just made these and they were a total hit. The cupcake turned out fine, but on reading over the recipe again I am confused.. In NZ we don't use sticks of butter, so I went with ounces. You say 1 stick is 8 oz but my research tells me its 4! I used 8 and it was okay but it did seem like a lot! Just made these with port and they are DIVINE! My new go-to cupcake recipe. Tried twice. Alcohol keeps curdling the butter. Pretty Gross. Thoughts? DIY...I had the same problem. They turned out to sweet as well...probably did something wrong. I made these last week for a friend's birthday and they were the best cupcakes I have ever made. I did a dozen minis and ten regular sized and they were both amazing, even several days later. Thanks for a great recipe! Hi, I love this cupcake! I already made it a couple of times! I just have a doubt when you say 1 stick of butter is 4oz? Or 2 sticks? Thanks so much for your blog! It's perfect!!! I am echoing Carol: 1 stick = 4 oz, NOT 8 oz! Please, how much is needed for the cupcake?? 4 oz/113g is the correct amount. 8 oz was a typo.